Max Fleischer and his brother Dave were giants in the history of animation. 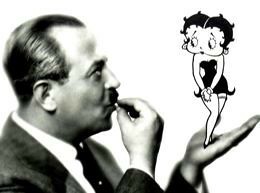 The most significant competition to Walt Disney in the formative years of the art, they created Betty Boop and Koko the Clown, and brought Bimbo, Popeye, Superman, and Gulliver’s Travels to the screen. 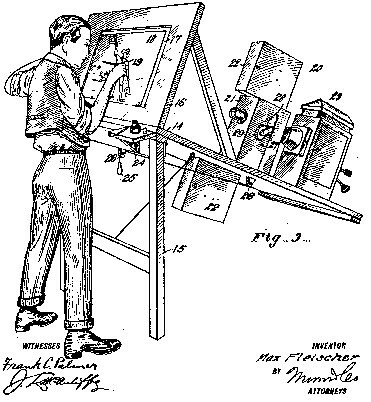 Along the way, they invented a number of technologies and techniques that have become essential to the form. 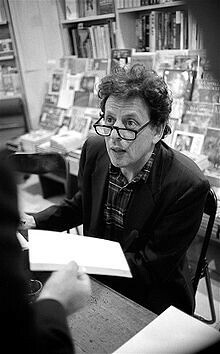 As we await the animators of our new paradigms, we might wish a minimal(ist) birthday to Philip Glass, award-winning composer and first cousin once removed of (R)D friend and hero Ira Glass; Philip was born on this date in 1937.